photo courtesy of the long thread. Are you looking for a bit of inspiration in 2009? The long thread's blog has compiled a very impressive list of the top 100 tutorials from 2008. And best of all, they're also free! 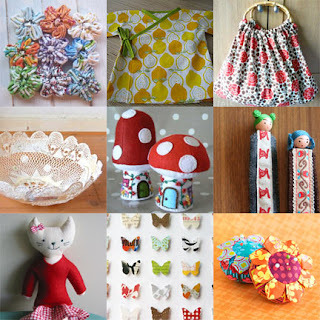 There are quite a few sewing tutorials but there are plenty of other craft-related projects including items for the home, for kids, as well as clothing & accessories.